At Konings Transportbandenbouw we always have a custom solution for you. 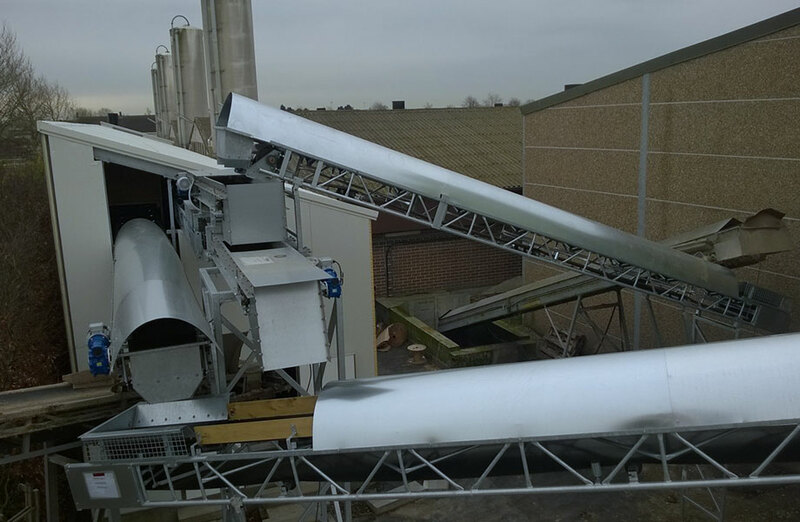 We produce a broad range of conveyor belts for the agriculture market. Next to our broad range of conveyor belts, we produce custom built poultry manure dry systems and poultry manure scraper systems. 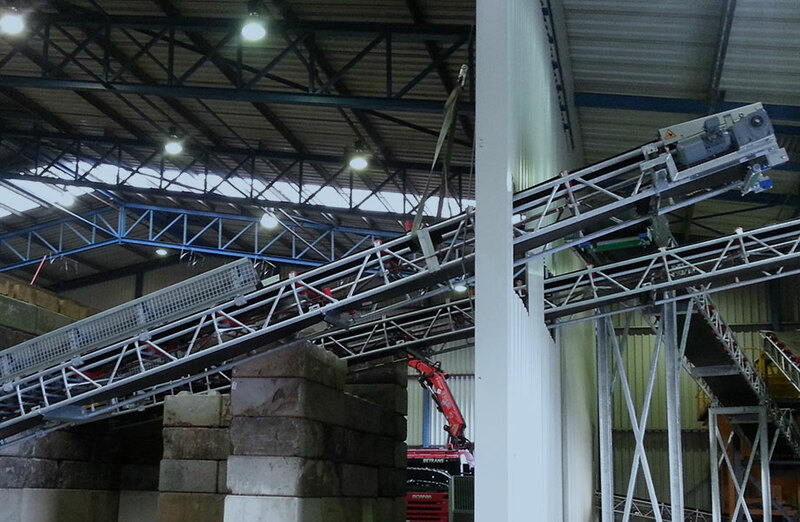 We produce durable and wide applicable conveyor belts for divergent industries. Next to our range of conveyor belts, we produce loading bunkers and star screens.